Customize your roller with a beautiful scallop hem and matching trim. Scallop - Colonial Hem shown here. 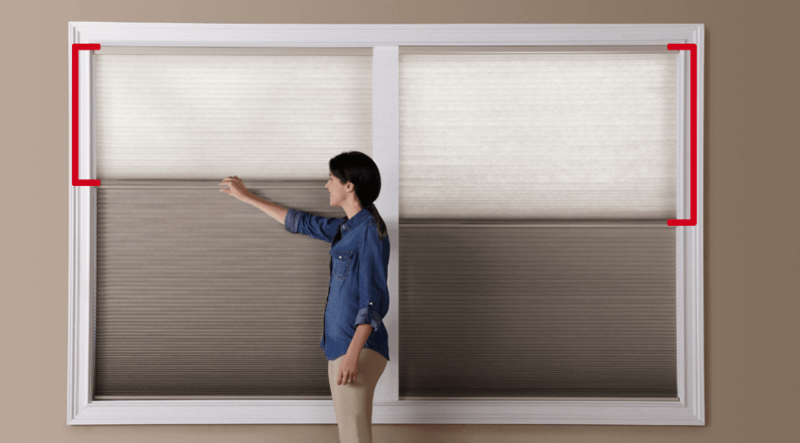 Known for their simplicity and versatility, Bali Light-Filtering Roller Shades are perfect for those who want a stylish window treatment that lets filtered light shine through. 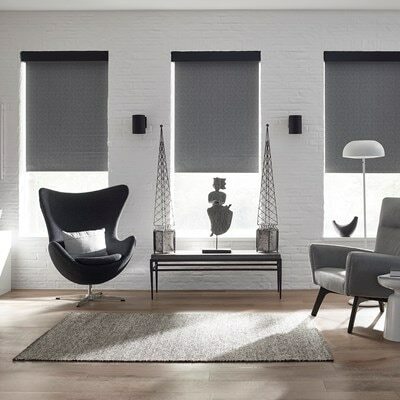 Known for their simplicity and versatility, Bali Light Filtering Roller Shades are perfect for those who want a stylish window treatment that lets filtered light shine through. These roller shades are available in varied opacities, all of which block damaging UV rays and reduce heat transmittance. 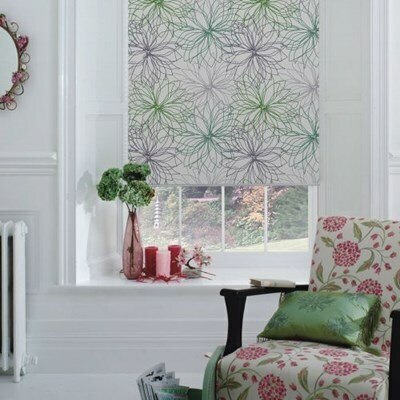 Bali Light Filtering Roller Shades offer several options for customization. They are available in fashion-forward colors, and can be embellished with a scalloped hem and matching trim. A variety of lift choices is also available to tailor these shades to meet your specific needs. 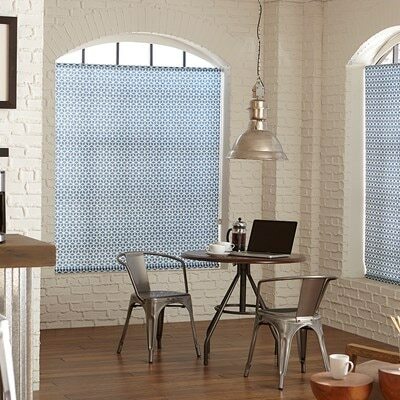 Made from 100% polyester, these shades are well suited for any room. Continuous chain loop is helpful for operating wider, heavier shades. Cordless lift eliminates the hassle of cords and the possibility of cord entanglement, and features a unique dual-speed breaking system and tension control. The Smart Pull system, perfect for hard-to-reach shades, lets you raise or lower your shade with a few simple tugs of a pull cord which never changes in length. AutoView™ Motor Control lets you control multiple hard-to-reach shades from anywhere in your home, up to 65 feet. An optional single channel remote is also available to control shades individually or in a group. If you would like your shade to unroll from the front of the roll, rather than from the back, specify a reverse roll. Light-filtering fabrics do reveal shadows and silhouettes to the outdoors. If total privacy is needed, a Blackout Roller Shade might be a preferable choice. This product can be made safer for places where children and pets may be present, with the selection of the Cordless or Motorized upgrade. All other versions of this product have cords that may be accessible, and are not recommended for windows where children or pets may be present.